This is a sponsored post with SheSpeaks and Powerade. All opinions are 100% my own and may differ from yours. I will only endorse companies, products and services that I believe, based on my own experiences, are worthy of endorsement. We gave our son every opportunity we could when he was younger to try different sports, so that he could find the one that was right for him… not what we, as his parents were interested in or hoped he would be good at, but what he enjoyed doing. 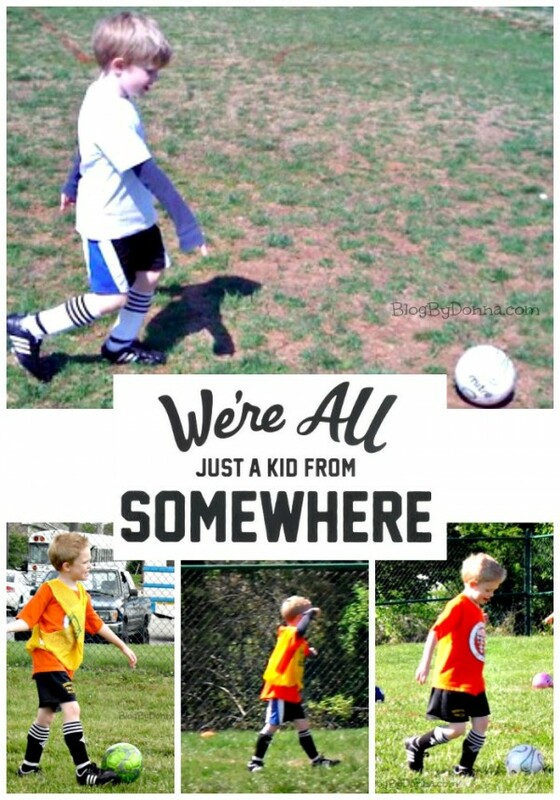 From softball (wee ball/t-ball), to basketball, to soccer, we tried it all (except football). 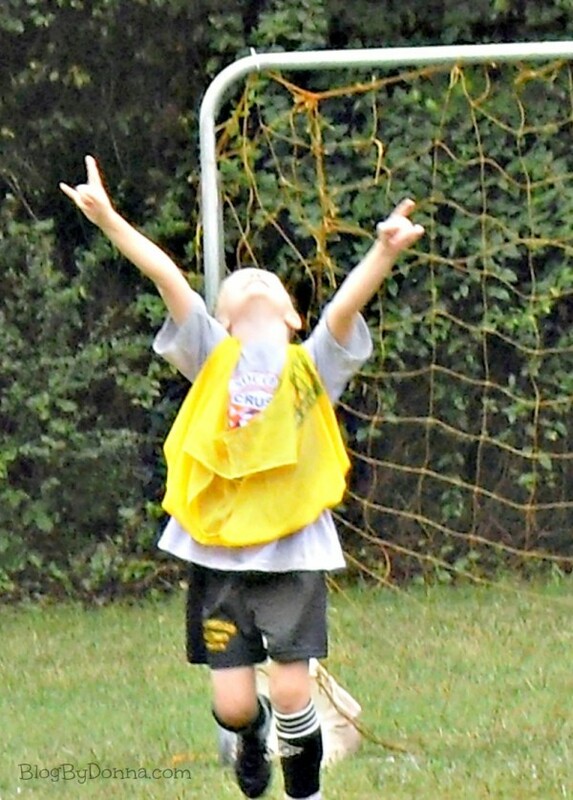 Between the three, our little athlete enjoyed soccer the most. He is 13 now, and does not mind me telling you that he is not a natural born athlete. But he also knows that there is potential in him, and in every young athlete, in fact. It’s up to us parents to help our inspiring athletes reach their full potential. Our young athlete loved being part of a team and having fun, but wasn’t much for the competitiveness, at least not in sports. This didn’t keep us from encouraging him or finding different opportunities for him to explore his inner athlete. My son wishes that dodge ball was considered an organized sport, since he spends at least twice a week playing dodge ball at a local trampoline park. I make sure I have POWERADE available for him afterwards, because he plays hard when he plays dodgeball. I mean real hard. As a mother, I want him to reach his fullest potential, in everything he does. That’s what I love about the POWERADE Just For Kids Campaign. POWERADE believes that with the right motivation these everyday athletes, like my son, can realize their potential and one day be the athletes that they look up to. Sports have a major impact on our communities. Whether it is t-ball or the pros, every athlete in every league has a story waiting to be told. POWERADE is encouraging young athletes to represent “your” somewhere with custom “Just a Kid” apparel that features where you’re from here. All net proceeds from the sale of “Just a Kid” apparel goes to the Boys & Girls Club of America. I know how much the Boys & Girls Club helps so many of the youth in my area and love that POWERADE is giving back to them. Although our son still hasn’t found the right sport for himself, he still hasn’t stopped trying. In fact, he wants to try tennis this coming fall. We will be right there making sure he has everything he needs to succeed and reach his fullest potential. There is potential in all of us. No matter what we achieve in life, we all start in the same place as everyone else — full of potential and big dreams. At the end of the day, we are all “just a kid” from somewhere. 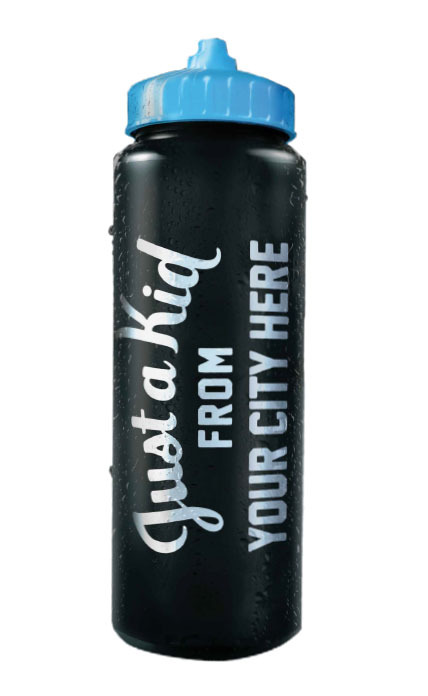 Right now when you purchase two 8-packs of 20 oz POWERADE at Walmart, you can go online, submit your receipt, and order a free custom “Just a Kid” reusable sports bottle. 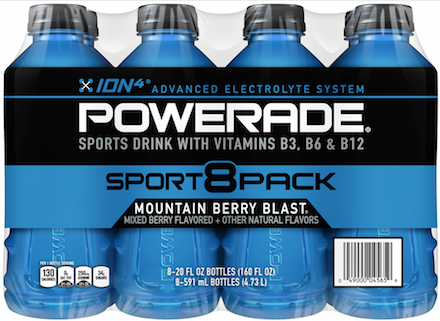 Go to http://www.us.powerade.com/walmart/#pov2 to learn more. This offer is good until April 4, 2016 or while supplies last. Given the right support and encouragement, every young athlete can reach their full potential. Thank you POWERADE for helping moms out. How do you help your athlete reach his or her full potential? Our boys have yet to start any sports but I am already trying to instill in them that this is possible! They CAN reach their full potential, never give up, don’t worry about any mistakes!